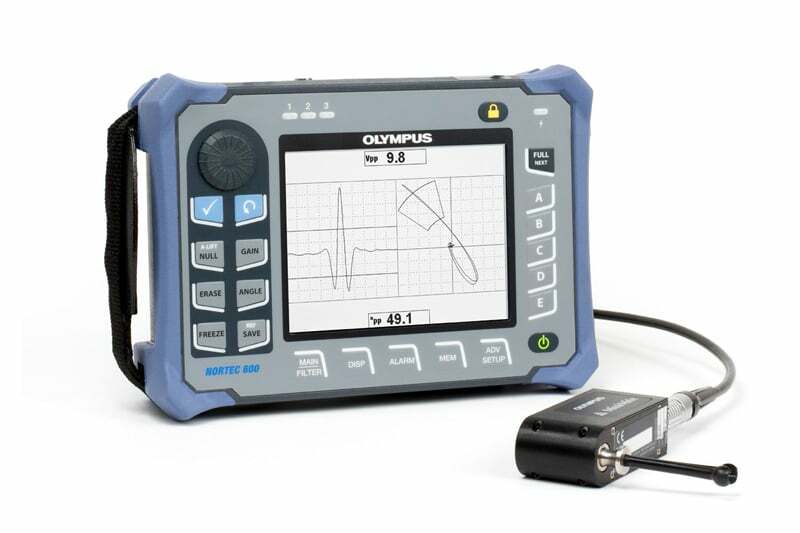 The NORTEC 600 eddy current flaw detector may be small and compact in size, but it is packed with Olympus’s latest advancements in high-performance digital circuitry and eddy flaw detection. 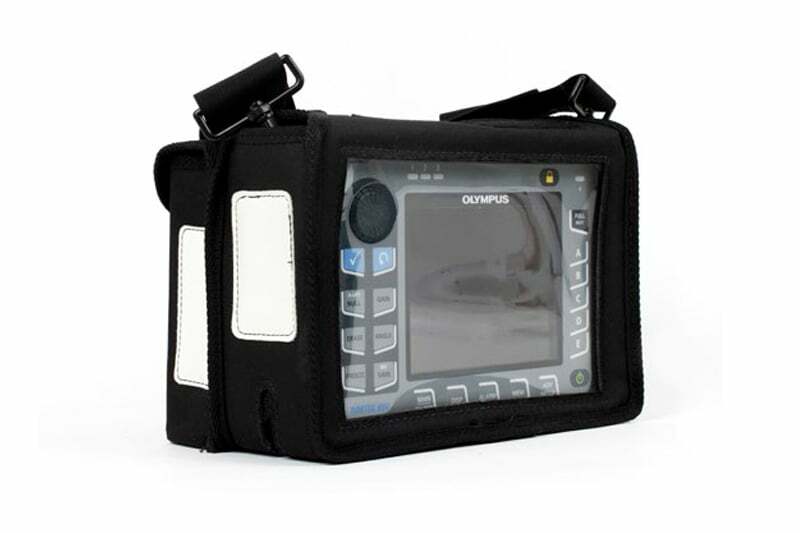 It features a sharp and brilliant 5.7 inch VGA display, with true full-screen mode to produce eddy current signals that are highly visible and contrasting in any lighting condition. This can be activated with a simple touch of a button. Depending on your choice of NORTEC 600 model, you can choose between various display options, including single impedance plane, dual impedance plane, sweep strip chart, split screen between sweep and impedance, waterfall or an all-in-one display featuring up to three configurable traces. 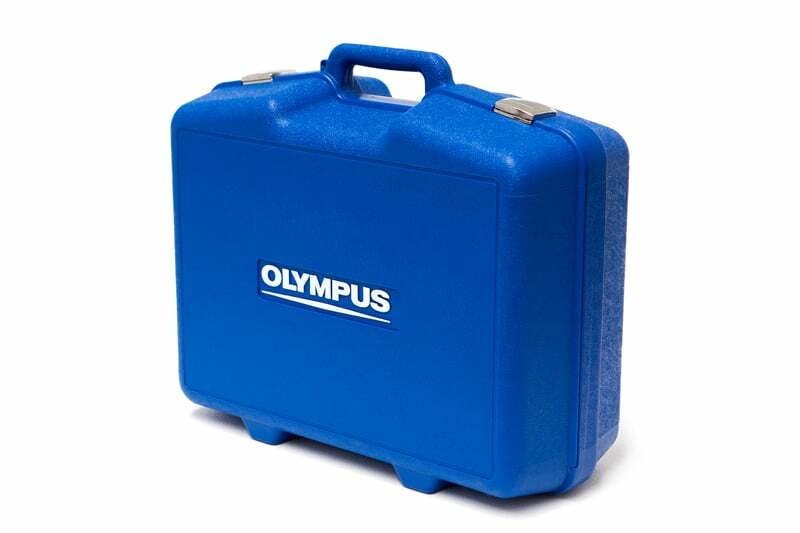 The NORTEC 600 instrument case is sturdy and robust, and designed to endure harsh field conditions. 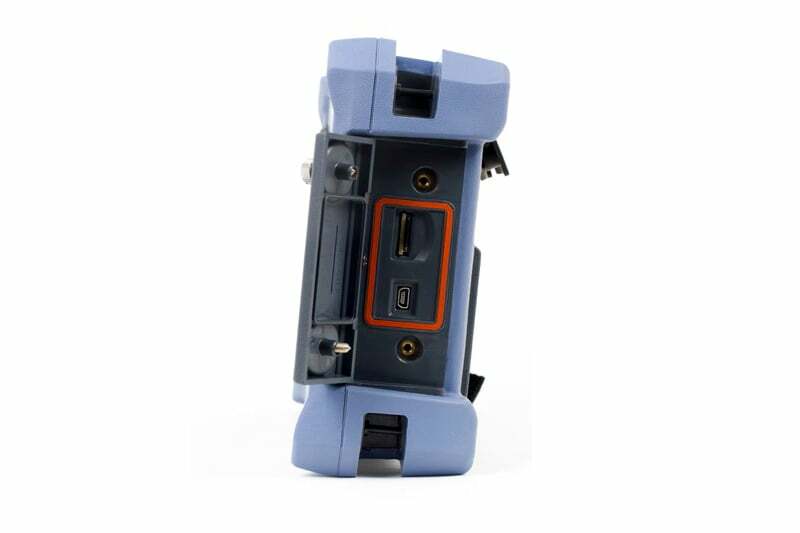 It meets IP66 requirements and can withstand environmental temperatures as high as 50°C, making it an instrument you can trust with any of your inspection job requirements. Even with its tough exterior and many features, the NORTEC 600 is surprisingly lightweight and portable. Its total weight is only 1.6kg and its handy strap gives you easy, handheld control and direct thumb access to primary functions. Available in four models, The NORTEC 600 is truly compatible with a variety of requirements and inspection needs. Starting at the N600 basic model and upwards, you have the option to unlock additional features as you require them. 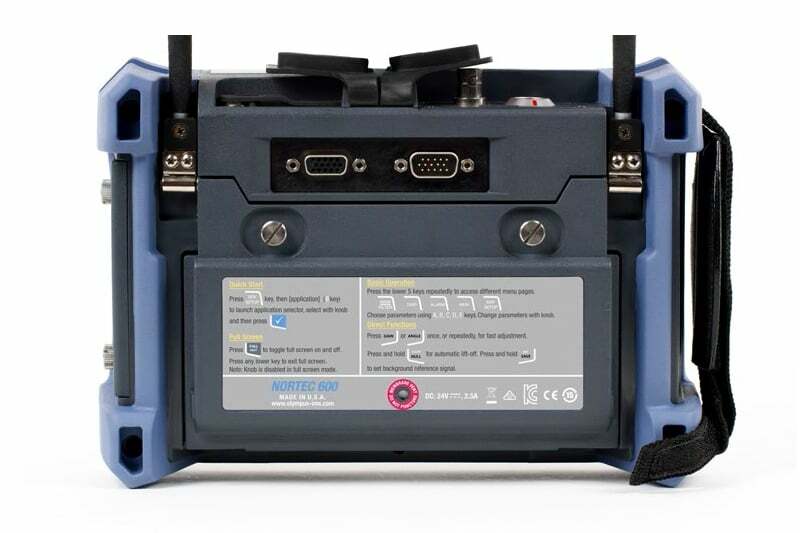 The NORTEC 600 is designed with a new one-touch, instant file saving feature – the SAVE key – that makes it quick and easy to save current programming settings and data signals in a single file. Its built-in memory can store up to 500 files, which can be transferred to another device or computer if needed. 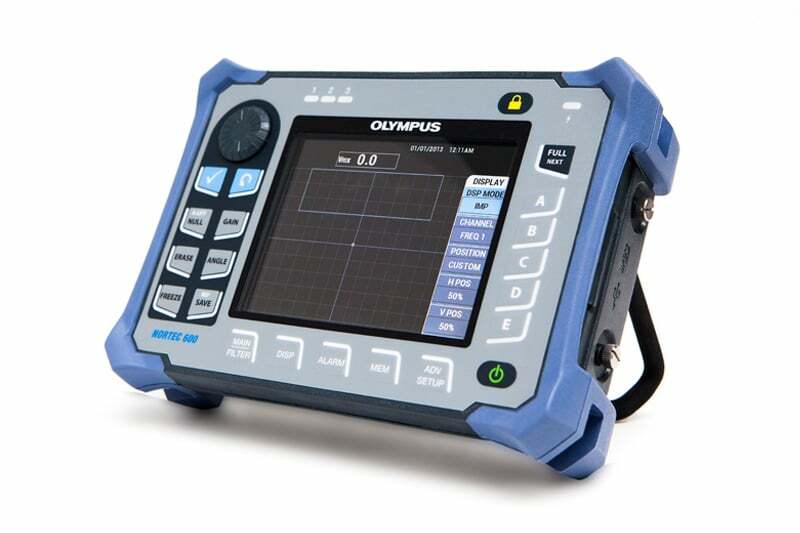 With a robust design, excellent display options, intuitive interface and many other features, this product is at the forefront of eddy current flaw detector technology. 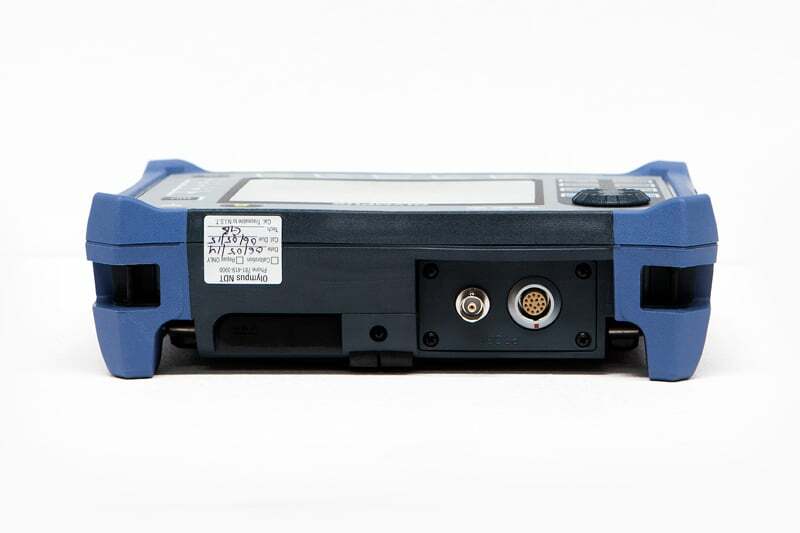 Contact us to find out more about the NORTEC 600 or any of our other non destructive testing equipment, or request a quote online. All-in-One Display with up to three configurable traces for frequency 1, frequency 2 and mixed channels.